I love this time of year – all my favourite fruits are just coming in to season. 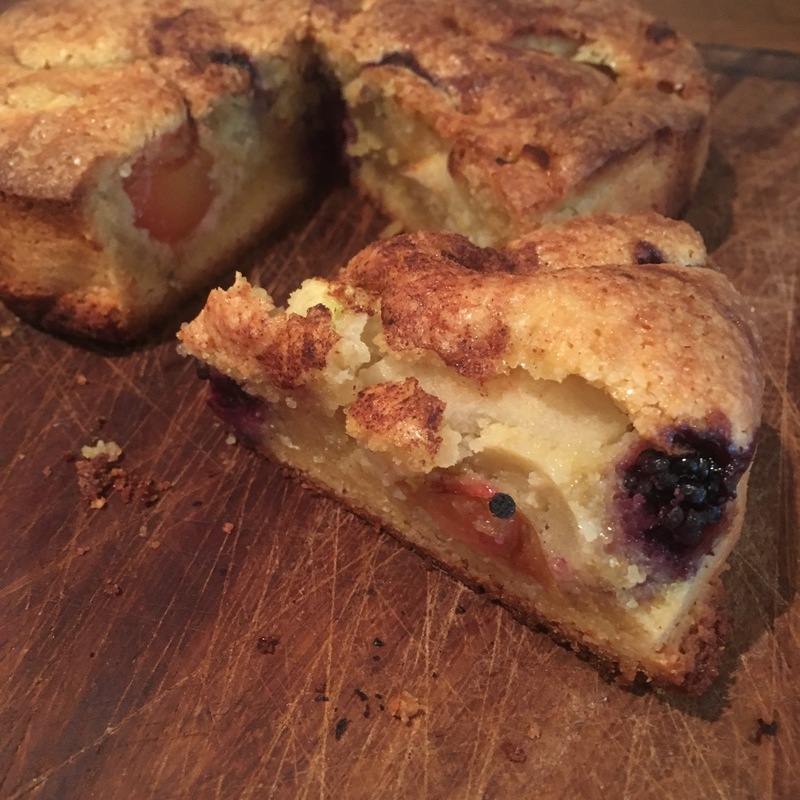 I was lucky enough to receive some delicious homegrown plums from my mum’s garden, some apples from my lovely friend Mandy, and we foraged for some wild blackberries locally so I couldn’t resist putting them all together in this yummy almond cake! It’s so quick and easy to make and is gluten and dairy free too! Prepare your fruit. Half (or quarter if they’re big) the plums, remove the stone. Peel, core and slice the apples, wash the blackberries. 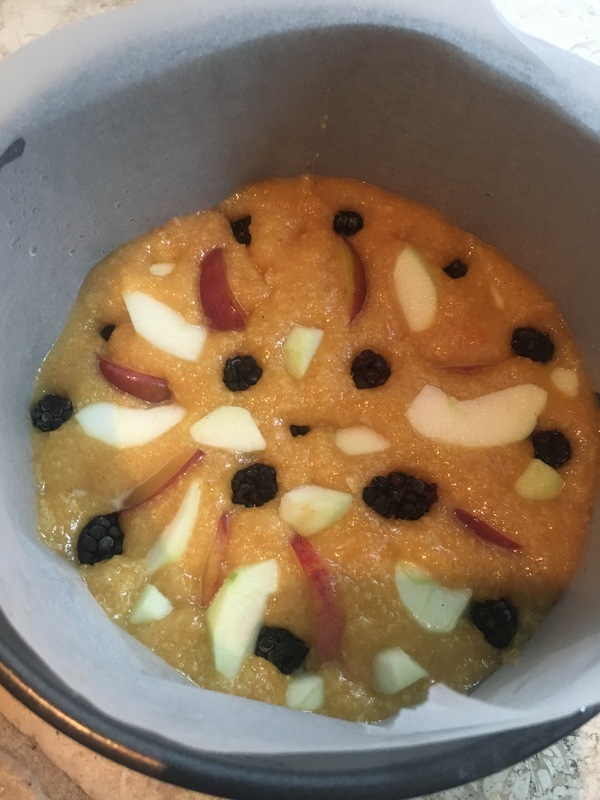 Place the fruit in to the batter. Push them down a little bit so they’re well bedded in there. Sprinkle the top with ground cinnamon. 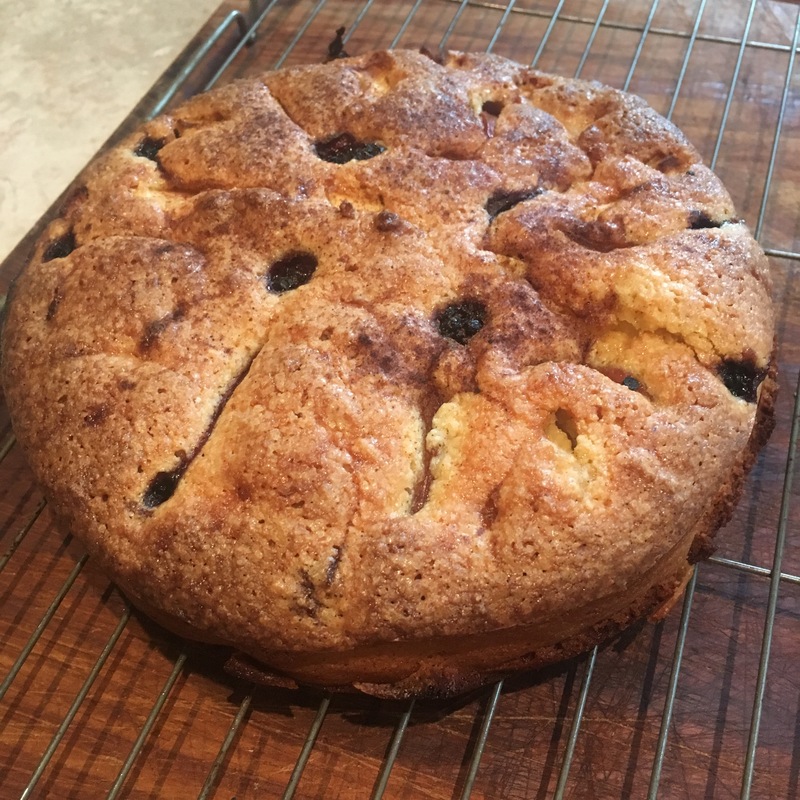 This entry was posted in cakes, dairy free, gluten free, Uncategorized and tagged almond cake, apple cake, blackberry cake, dairy free, gluten free, healthy snack, plum cake by Dr Nancy P. Bookmark the permalink.